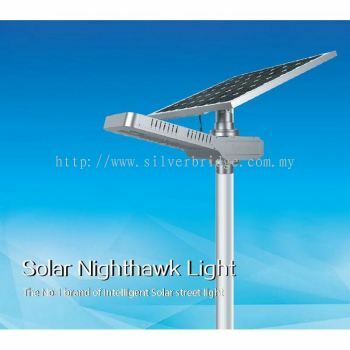 Silver Bridge Industrial Supplies Sdn Bhd | Lighting & Decoration | Kuala Lumpur (KL), Selangor, Seri Kembangan | Homebagus | Malaysia No.1 Home and Deco ONLINE EXPO! 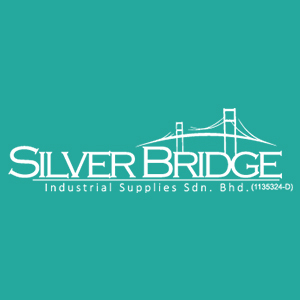 Incorporated in 2015, Silver Bridge Industrial Supplies Sdn Bhd was established by a group of industry professionals who envisioned a rising demand for consistently high quality, cost effective abrasive products in the local and international market. In 2017, we diversified our product’s range and ventured into LED lighting products. As we know, the global lighting market is on the verge of transforming as LEDs increasingly replace conventional light sources. 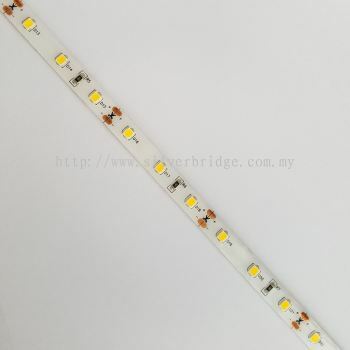 According to analysts, the market for LED lighting will explode at 30% per annum to exceed $81 billion by 2020, when it will represent close to 60% of the overall lighting market. 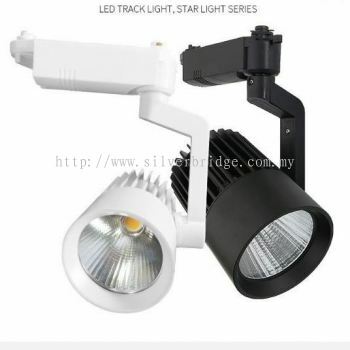 In today’s Lighting industry, it is very important to improve the performance of the product. 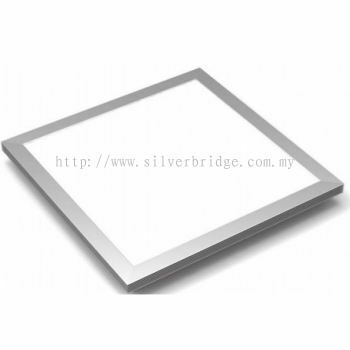 Therefore, Silver Bridge Industrial Supplies Sdn Bhd is committed to provide comprehensive organic silicon solutions for the LED industry. With the usage of organic silicon, our products are capable of having high refractive index and high light transmittance. 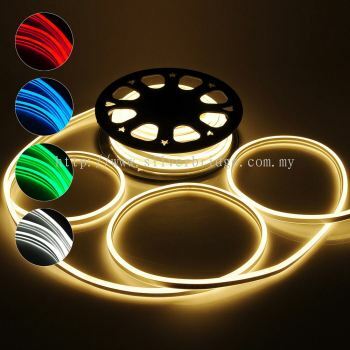 Besides that, it can also increase the LED luminous flux despite having a very low viscosity. 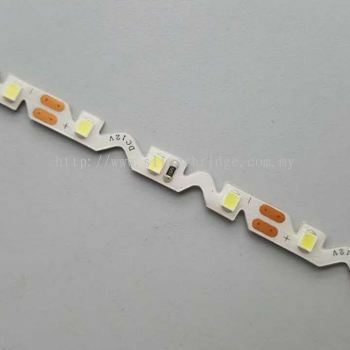 The purpose of using Organic Silicon is to enhance electronic device integrity, improve shock resistance, protect internal components, provide good circuit insulation. It is also conducive to device miniaturization and it prevents circuit from being directly exposed to the environment like dirt, moisture or heat. With all these characteristics and features, it is our earnest and sincere hope that our customers would find our products more durable and reliable. Besides providing quality products to the industry, we also provide quality consultations and solution in product selection & application. We constantly expand our product lines and services to meet and fulfil industry’s needs. 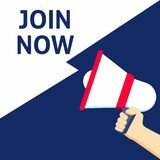 We are also working towards building an efficient and innovative team with the spirit of camaraderie so that we will be able to participate in the fierce market competition. 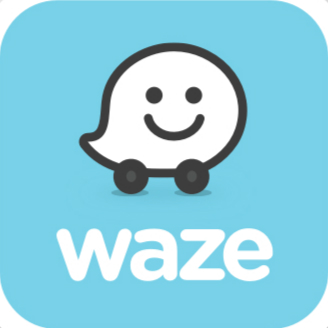 We aim to bring you first-class product quality, preferential benefit in product price, excellent sales service to gain your support, confidence and trust. 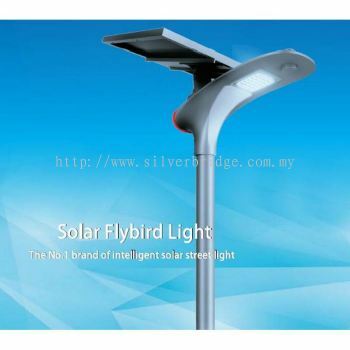 Silver Bridge Industrial Supplies Sdn Bhd will continue to forge ahead with truth and sincerity in our service. 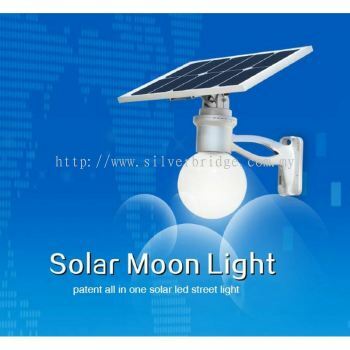 We will do our utmost in introducing advanced scientific method in developing new innovative products (general and special purpose products, covering the entire LED lighting industry). 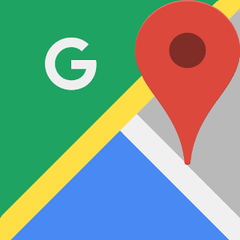 Be rest assured that we are committed to providing professional excellent services to every of our customer.